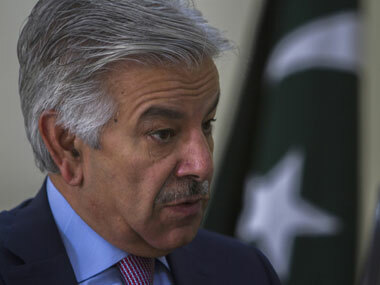 Pakistan received a proposal to swap Kulbhushan Jadhav for a terrorist who carried out the horrific 2014 Peshawar school attack and is now jailed in Afghanistan. 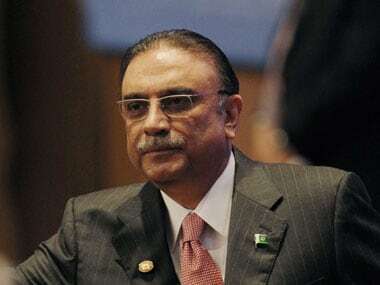 Former Pakistan president Asif Ali Zardari on Monday said he was not opposed to the reopening of the country's military courts, but the government should follow his party's nine recommendations which call for transparency. 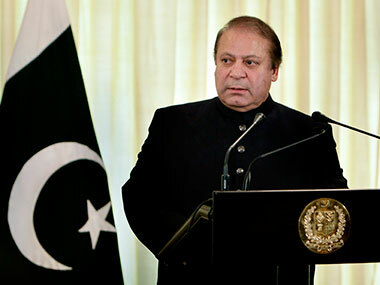 Pakistan's leader called Wednesday for vengeance under portraits of children killed by Taliban bullets as the country marked the first anniversary of a school massacre that left 151 people dead in its worst-ever extremist attack. 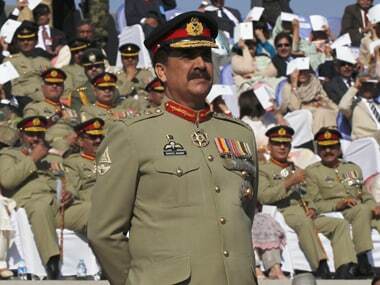 Pakistan Army Chief Gen Raheel Sharif on Monday signed death warrants of four militants convicted by military courts for involvement in the deadly attack at an army-run school in north-western city of Peshawar in December 2014. 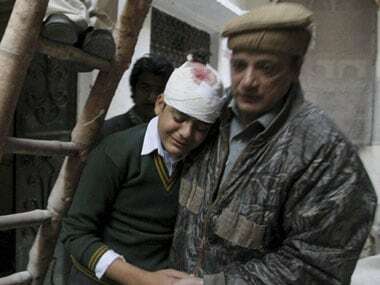 Pakistan on Friday released Rs 45 million for the treatment of thirty injured students of an army-run school in Peshawar which was the scene of a ghastly Taliban attack in December that killed 150 people, mostly students. 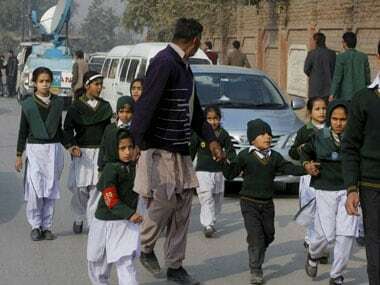 Students in green uniforms and their families were returning to the Army Public School in Peshawar on Monday after the horrific attack by Taliban in December which left 160 students dead. We take a look at the photos. 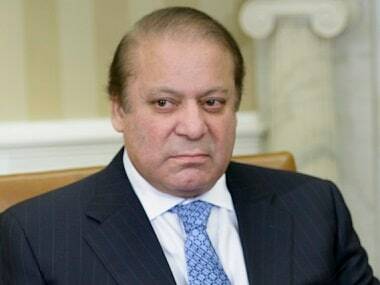 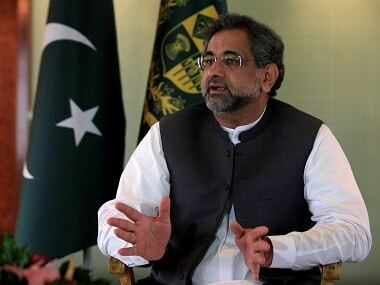 Pakistan Prime Minister Nawaz Sharif on Friday said the anti-terror laws will be amended to expedite the trial of people arrested in terror related cases. 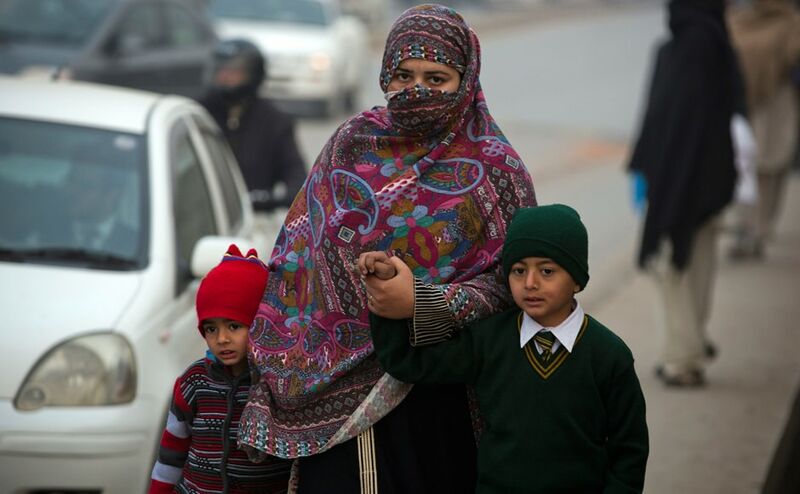 The students who survived the attack on an army-run school in Peshawar by Pakistani Taliban have vowed to continue their studies despite the gory incident.